Andaman Yachting. 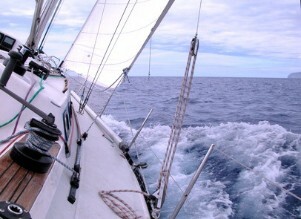 Superior Sailing Holidays and RYA Sailing Courses in Phuket, Thailand. Enjoy a truly memorable sailing holiday in one of the World’s most amazing sailing areas. Explore the spectacular limestone karsts of Phang Nga Bay, then venture south to visit some of the fascinating islands of the Andaman Sea - Koh Phi Phi, Koh Racha, Koh Lanta and many more. 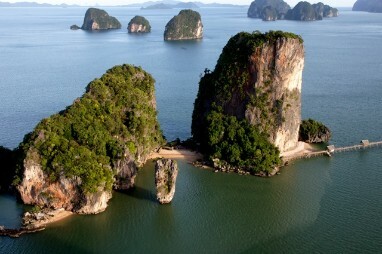 Search for PHANG NGA BAY in your browser to see some images of the region. One of the great benefits of a sailing holiday is arriving at your destination in the late afternoon when the tour boats have gone, but still with plenty of time to enjoy the surroundings and go ashore or swim from the boat. In the morning you have the place to yourself. You can stay to explore or leave for your next destination before the tour boats arrive. This captures the best of both worlds. Phuket’s tropical paradise has everything, from deserted beaches and sleepy fishing villages to luxury resorts and bustling tourist spots with exotic restaurants and racy nightlife. There’s an activity to suit everyone, from simply sunbathing and doing nothing, to swimming, snorkeling, fishing, canoeing, rock climbing, or taking a scuba diving excursion from one of the excellent dive shops in the region. And it’s hard to beat dinner on board in a Palm fringed bay, with the freshest sea-food, served in the cockpit with a glass of good wine. You can enjoy some exhilarating sailing or just laze on deck with a good book – it’s your choice – just tell us your preferences and we will arrange the perfect itinerary. Come with your own party or join another group. You can participate in everything from watch keeping to washing up. Or book a luxury charter holiday and have exclusive use of the boat with our Thai chef on board to take care of all the galley work and help with the general crewing duties. You can include an RYA sailing course if you like, or have a villa based holiday, where you, or some of your party can spent part of your time ashore in a fully serviced, luxury pool villa with massage and spa facilities. Villa based holidays are ideal for two couples or family groups and are normally tailored to suit participant's individual requirements e.g. some may go sailing whilst others stay ashore for a while and join the boat later. A more active sailing holiday. 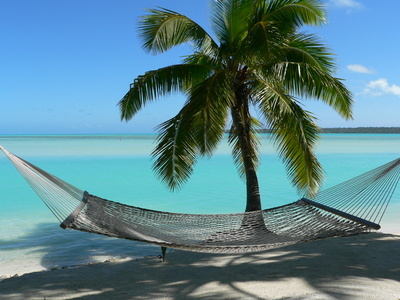 All of our holidays can be tailored to suit individual requirement. Contact us on sailing@andaman-yachting.com to let us know what type of holiday you would like and we'll happily put it together for you.